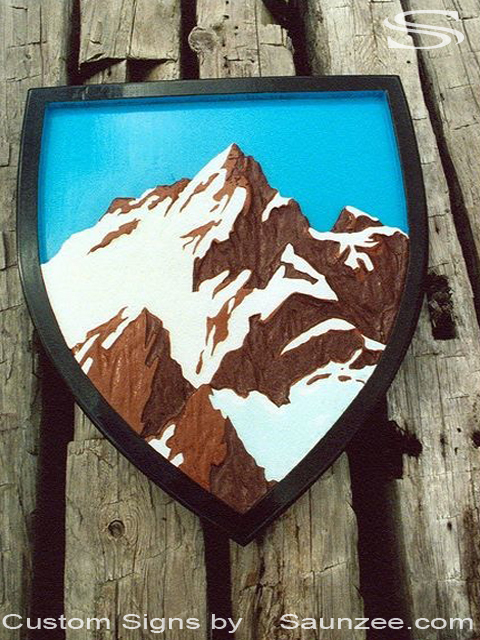 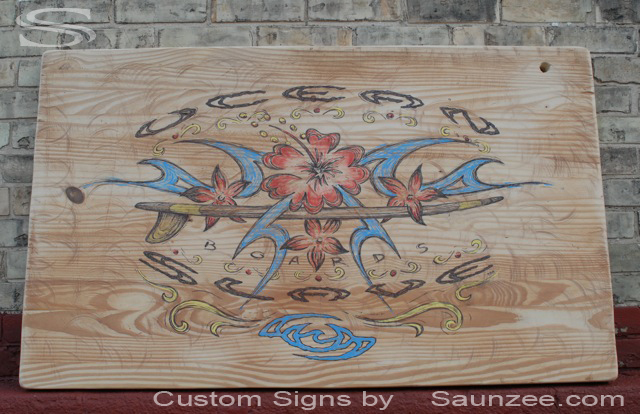 Ocean Slave OS logo mounted on top of sign, Tuff rugged outdoor sign. 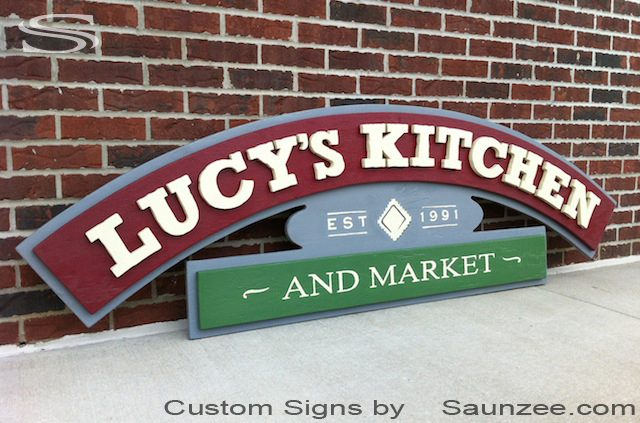 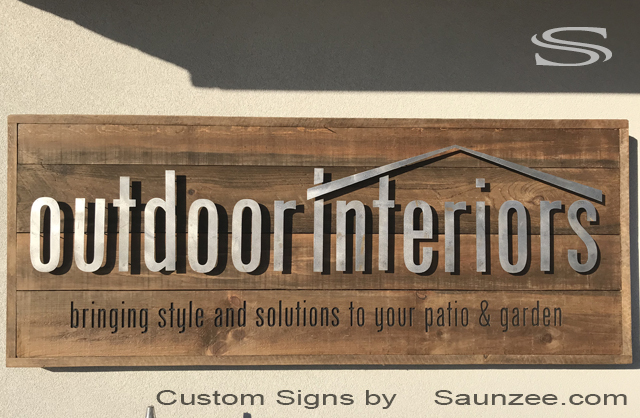 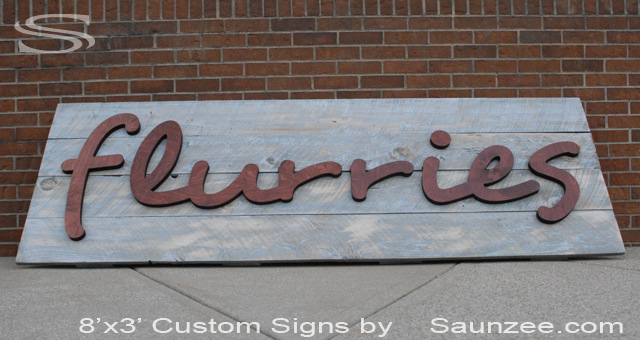 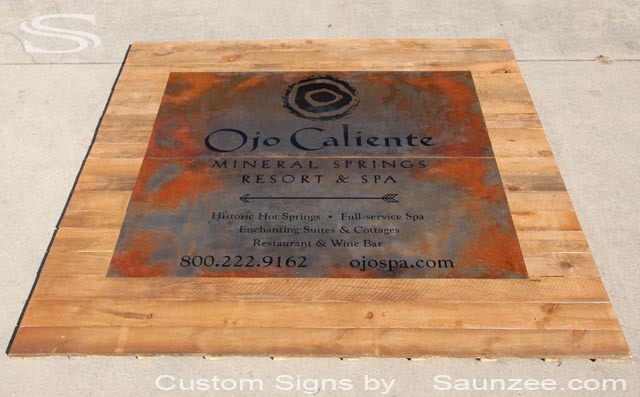 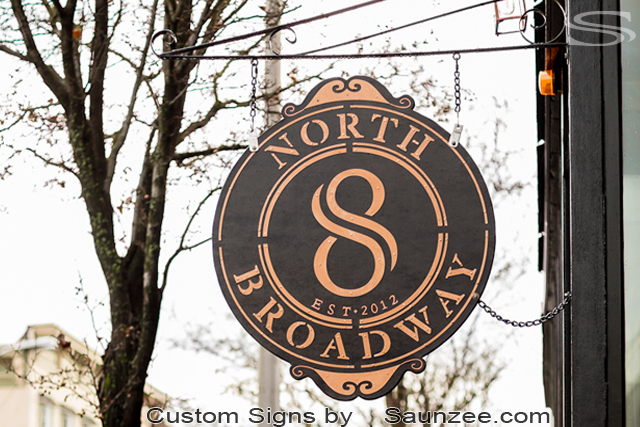 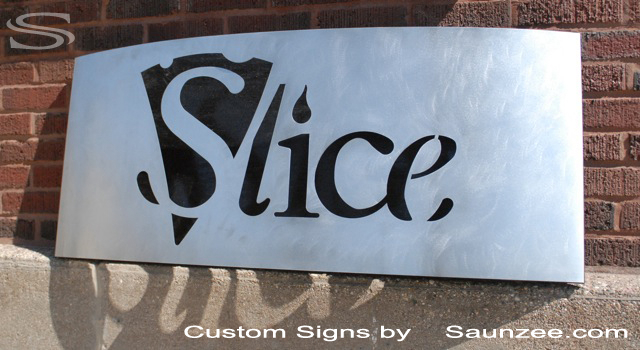 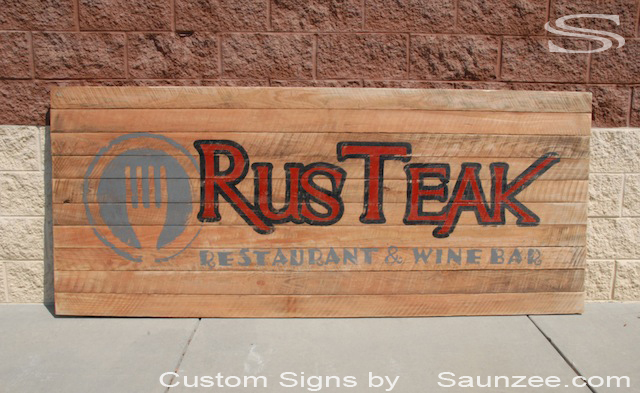 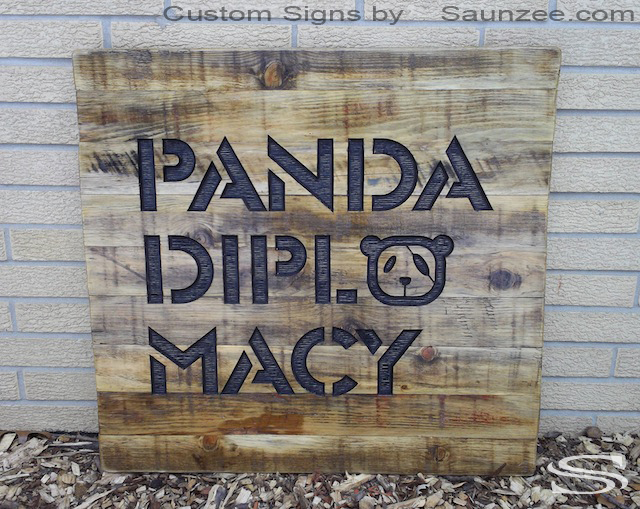 Restaurant business signs, Commercial signs, Custom restaurant signage. 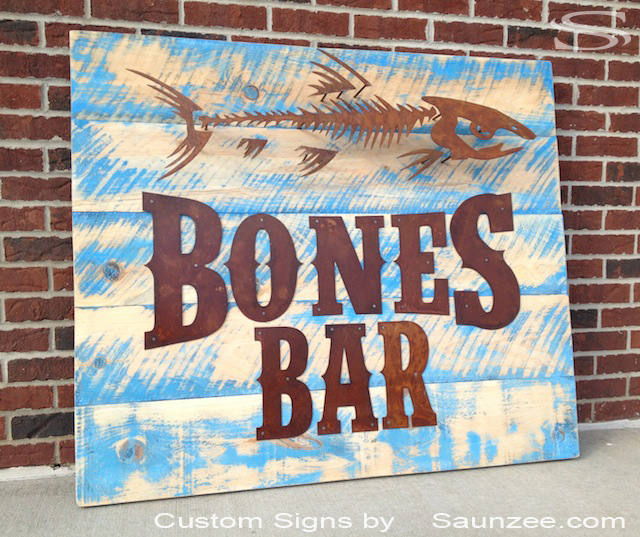 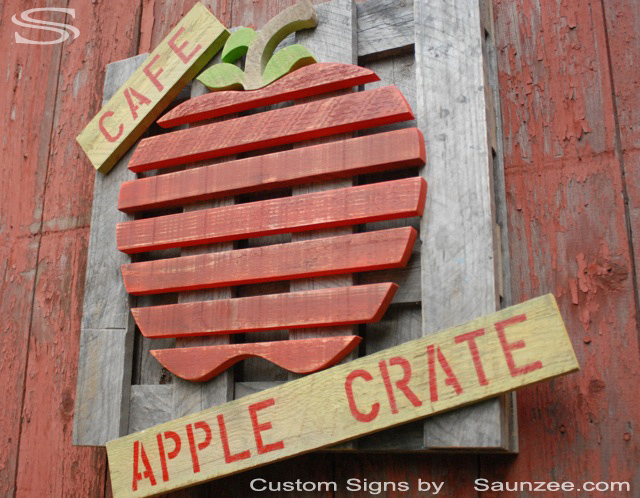 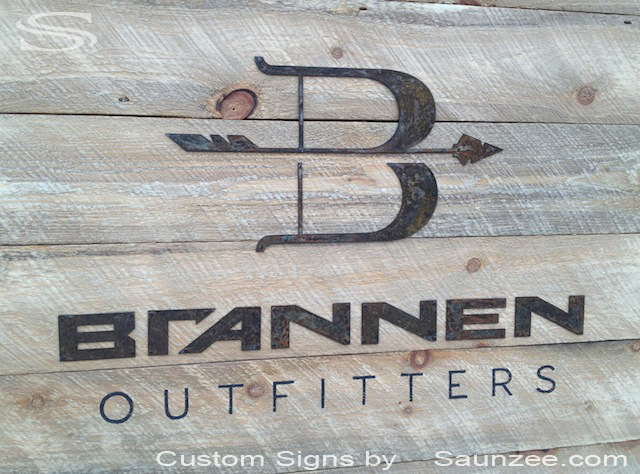 Size L92" x W39" x D2"
Size L4" x W1/2" x h28"
Saunzee custom store front sign, Apple Crate Cafe sign, Dinner sign made from rustic weathered crate wood. 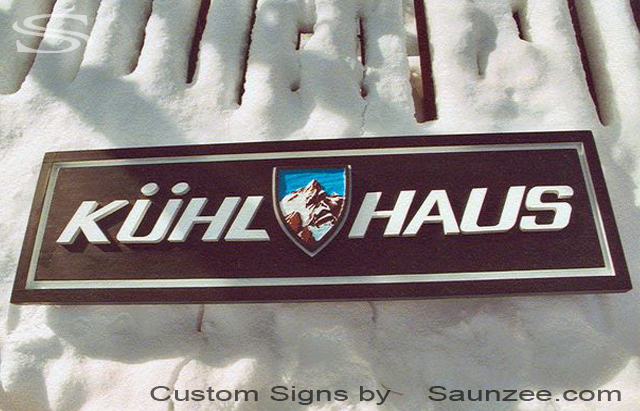 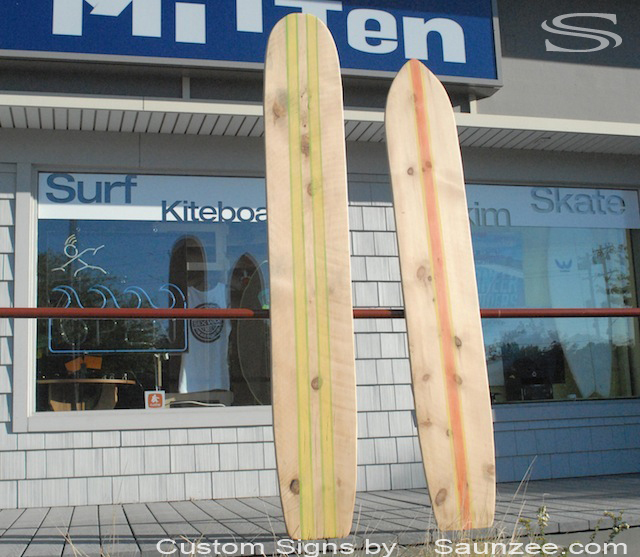 Outdoor Board Shop signage, Surf sign. 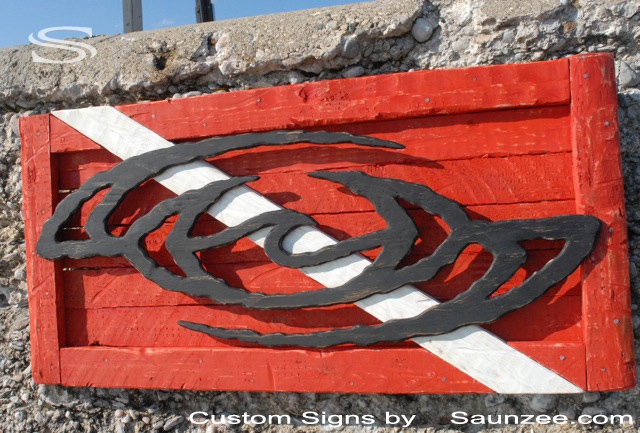 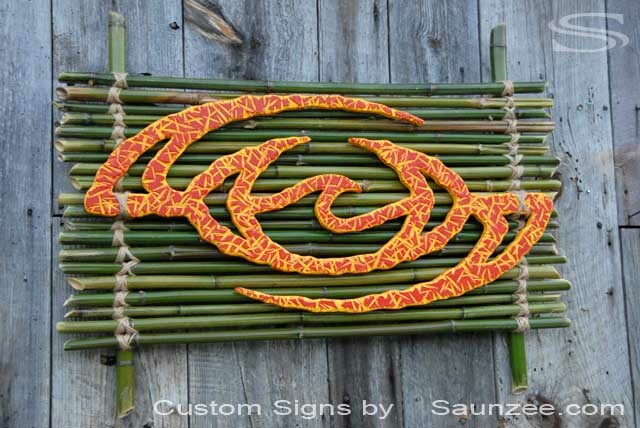 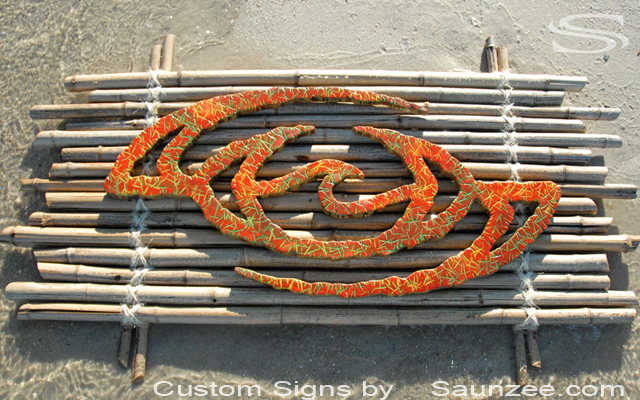 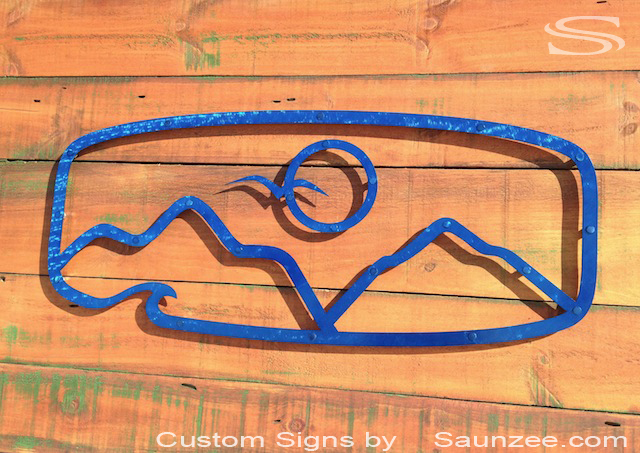 Island beach hut sign, Surf shack sign, Island woody grass sign, Tropical outdoor surf sign. 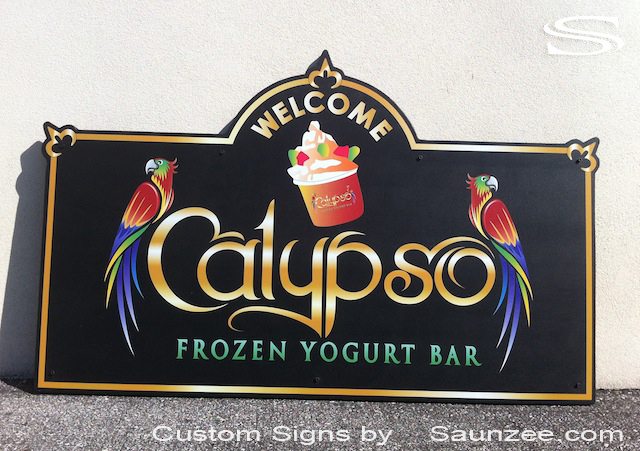 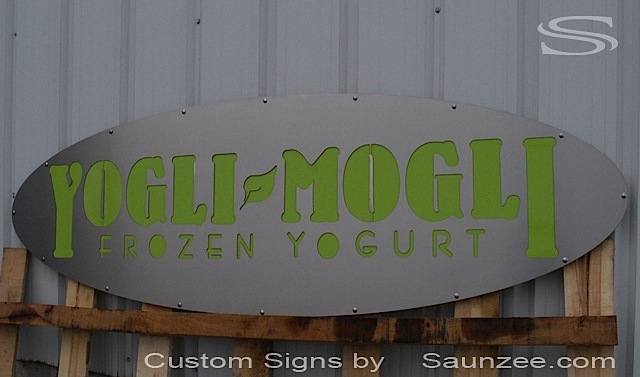 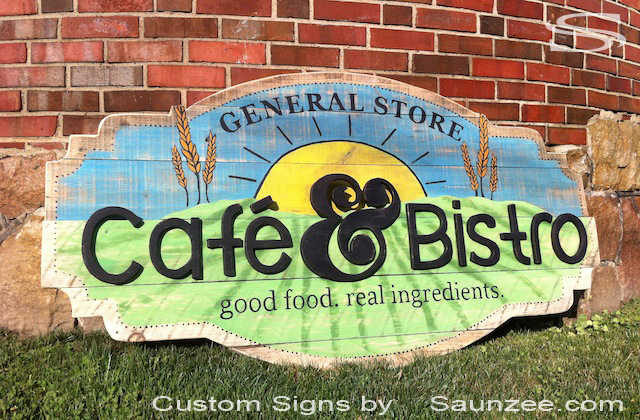 Retail shop sign, Size L59" x H35"
signs, Calypso Frozen Yogurt, Printed ply wood sign. 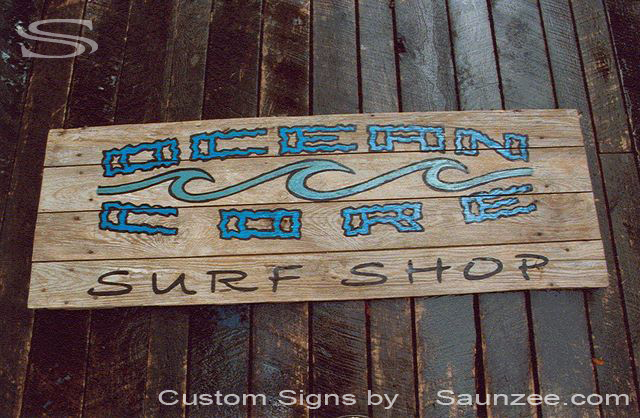 L6' x W1/2" x H3"
Surf sign, OceanCore retail beach store sign. 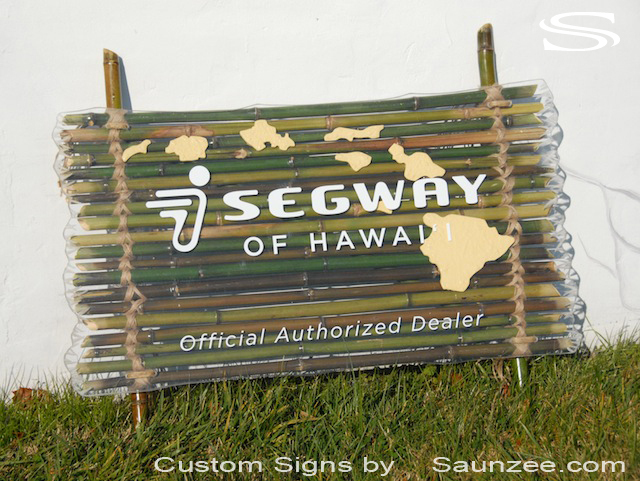 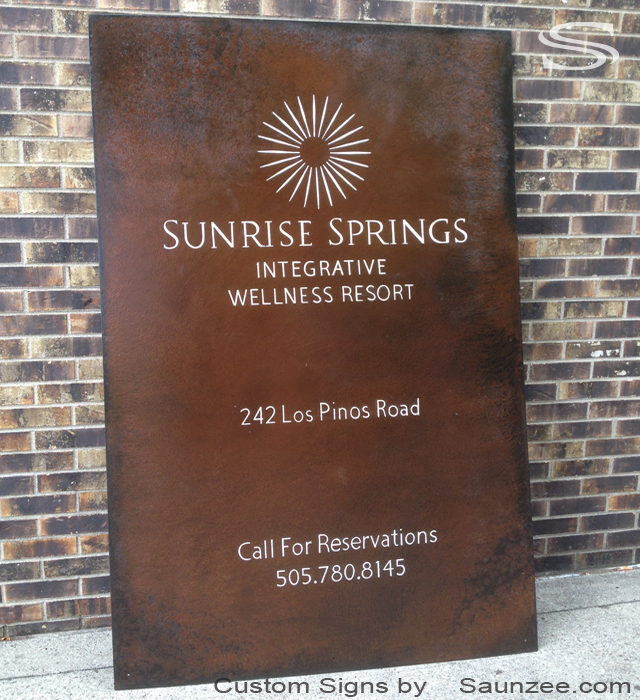 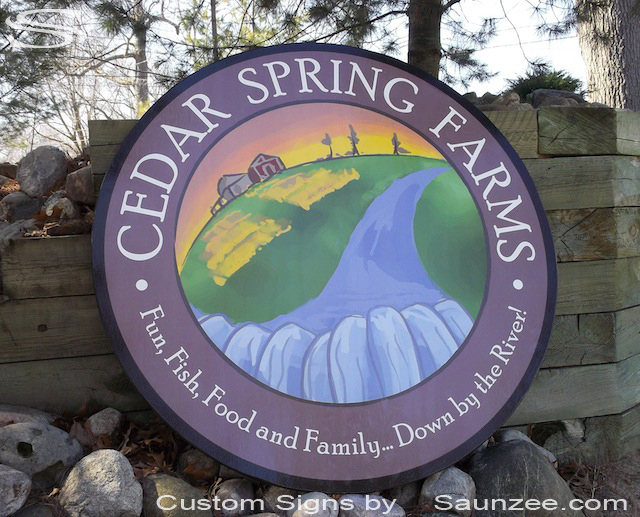 Surfboard shop outdoor sign, Size L4'x W2" x H28"
Sunrise Springs Resort Signage Size L46"x 16g" x H72"
Store Front Signs Size L44"x W3" x H23"
Store Front Signs Oaks and Meadows Size L8'x W2"x H24"
Cafe shop sign, Weathered beautiful barn wood signage Cafe Bistro Size L60'x W4" x H42"
Business Signs, Camp Ground Sign, Commercial Signs, River Front Signs, Cedar Springs Farms Signage. 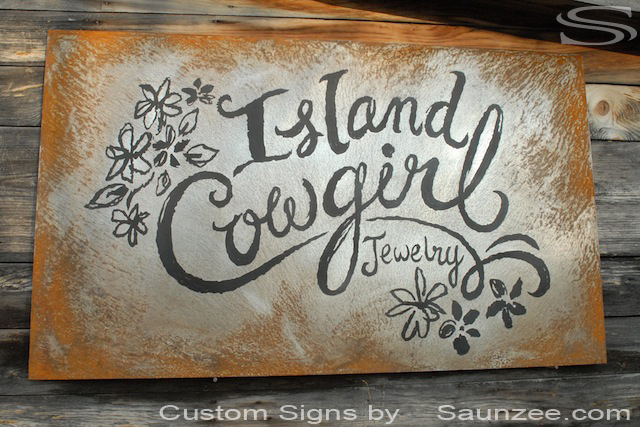 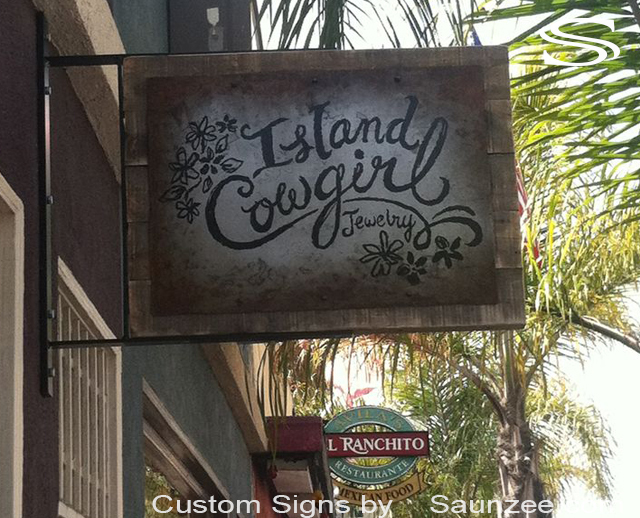 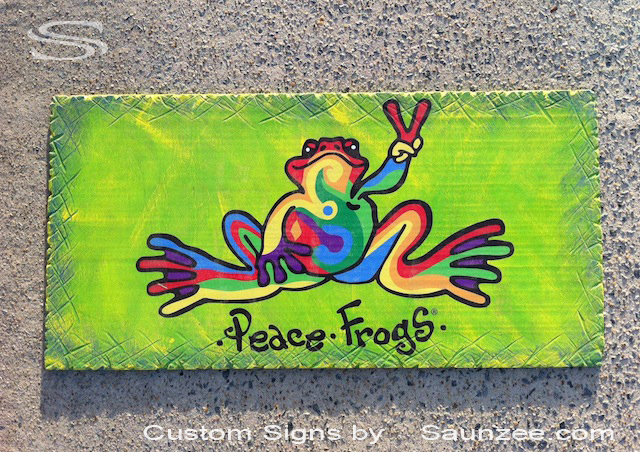 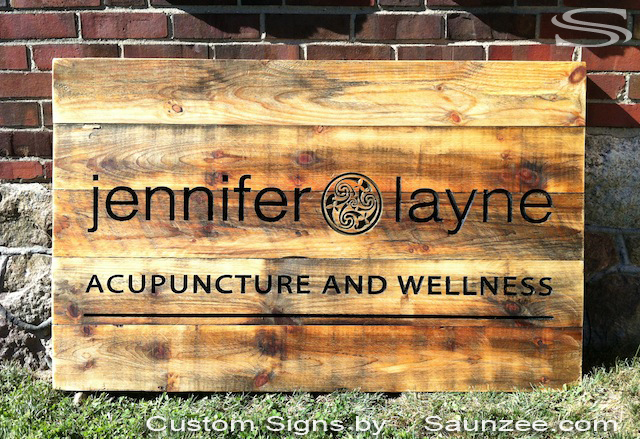 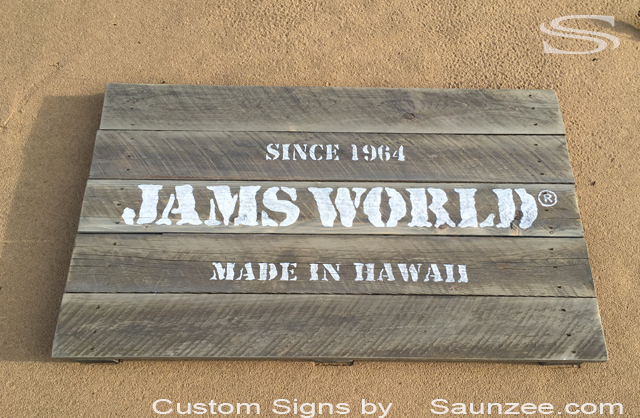 Doubble sided beautiful routed wood signs Jennifer Layne Size L4' x W2" x H30"
grass signs, Tropical signs, Island made signs, surf shack sign, Commercial business sign.